The Sustainability Spotlight Summit is rapidly approaching and we have some exciting developments to announce! 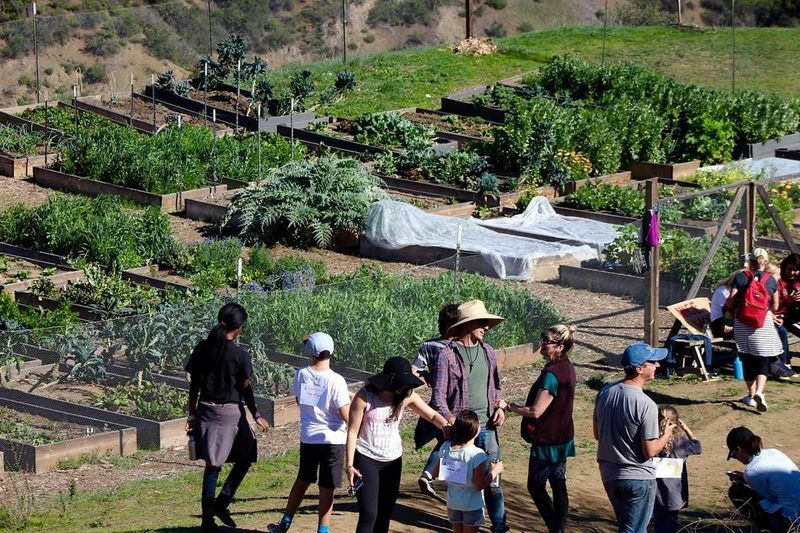 We are thrilled to be collaborating with MUSE School, a Californian school with sustainability at its core, to recognize innovators in K12 education from around the globe for outstanding achievements in promoting sustainable development. HundrED Spotlights are in-depth collections of ten innovations that focus on a particular location or theme in education. Since last March, HundrED and MUSE set out to discover ten innovations in K12 that have the potential to increase sustainability in schools across the globe. Innovators were evaluated by an advisory board and the ten chosen recipients were selected based on impact, scalability and for addressing sustainability in education in a fresh way. The selected innovations will be celebrated at the Sustainability Spotlight Summit, held at MUSE School campus in Calabasas, California from November 1st to 3rd. 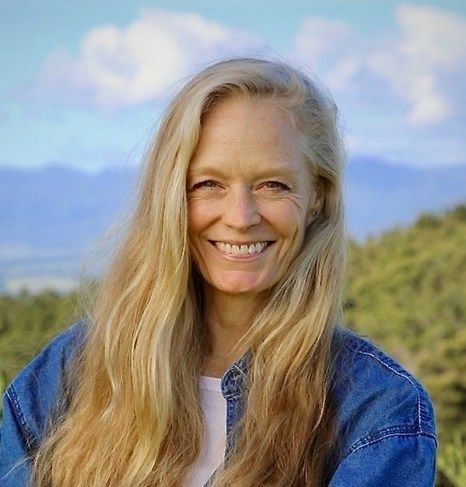 The Summit will include talks from the selected innovators themselves and keynote speeches from Suzy Amis Cameron, author of One Meal A Day and Co-founder of MUSE School, and Saku Tuominen, Founder of HundrED who will speak about the need to focus on sustainability in education. Other guest presenters include Senator Henry Stern, environmental activist and health advocate, Kelly Chapman Meyer, Co-Founder of the American Heart Association Teaching Gardens, and Paul Hudak, the MUSE School's Seed-To-Table Manager, will give a keynote address followed by student-guided tours of the school's 200 garden beds. In addition to receiving recognition at the Sustainability Summit, the selected innovators will be featured in a compelling new video and included in the inaugural Sustainability in Education Report that will be promoted globally. The full report which will be released during the Summit will reveal key findings and recommendations about the state of sustainability education trends, worldwide. The report highlights that influencing change requires a multi-stakeholder approach. In all 20 of the innovations that were shortlisted for interviews to potentially be recognized during the Spotlight on Sustainability, community engagement was a huge contributing factor towards success. These innovators realize the importance of not only educating children, but engaging with teachers, community members, parents, and local businesses to support changes in perception, understanding and ultimately behavior. This also echoes a key finding from the Every Child to Flourish report published by HundrED earlier this year. Look out for our announcements over the coming weeks as we introduce you to our top ten selected innovators from around the world!